Answer these 3 quick questions and instantly see the cheapest electricity providers in Baytown! How to Identify Best Baytown Electricity Provider? When you try to compare electricity rates in Baytown, TX, there are many factors you need to take into consideration. 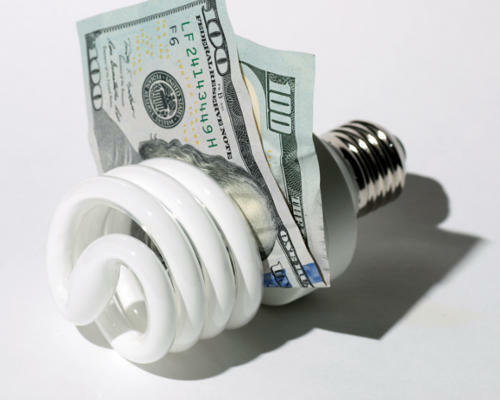 From a first glance, a company can seem to be the cheapest electric company in Baytown, but diving into the details can help you avoid a very costly energy contract. As a consumer, it is up to you to search around to find the best electricity rates which are suited to your lifestyle and budget. Are you looking for a fixed rate or variable rate plan? With fixed rate plans, you know exactly how much money you will be charged for each billing cycle. What if you move out of state and need to terminate your plan? Most companies will charge termination fees that range anywhere from $20 to as high as $300. Again, you must consider not just what the plan of your choice includes, but the penalties you will incur if for whatever reason you need to cancel. Some homeowners, as well as business owners, must exceed the general limit of 1,000 kWh per month. There are several companies in the Baytown area that offer rates ranging from 7.5 cents to 12 cents 2,000 kWh. For people wanting to save electricity at night, energy companies often offer a plan known as a night and day plan that enables you to get a discount for all energy used in your household between 9:00 p.m. and 8:59 a.m. Even after delivery charges and service fees, you still end up paying considerably less than other plans. If you already use smart technology such as solar panels and smart thermostats, this is the right plan for you. 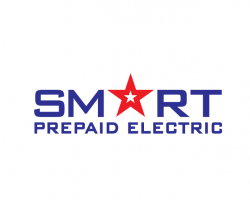 With a pay as you go system that is extremely easy to use, Smart Prepaid Electric are the energy providers that really want to help their clients cut down their spending. They have no required deposit or credit checks, so it is even easier to switch over to them. Smart Prepaid Electric is constantly looking for new ways to make the lives of their clients easier and supply a better service. They have even introduced free electricity on Sundays. With this level of professional customer service you can be completely sure they are the best choice. 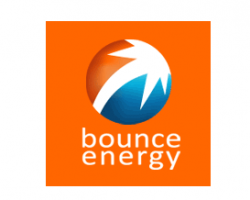 Everything about having Bounce Energy as your electricity providers has a benefit. From their energy rewards to the American Airlines air miles you will earn, customers get so much more than just affordable energy. They have more guarantees than any other electric companies in Baytown, TX and they stick to each one. You will have access to dedicated customer support and as you can see from their numerous reviews, customers are always completely satisfied with their service. There really is nothing to lose by switching to Bounce Energy today. It is very rare to find an electric company that really puts their clients first. Everything that Xoom Energy does is to try and make the lives of their customers easier. 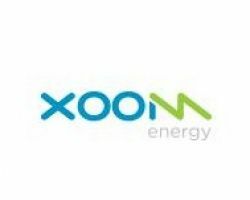 By providing a straightforward billing system, cheap electricity rates and unparalleled customer support, Xoom Energy has become the number one choice of energy companies in Baytown, TX. 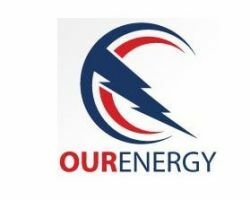 You can view their energy plans or call their advice line for all of the help you could ever need and clear assistance with understanding electricity rates. Choosing between Baytown energy companies can be a confusing business. First Choice Power understands that many local electricity companies make many empty promises and overwhelm their customers with unnecessary information. Their solution to this problem was to simplify everything. Their plans are straightforward and it is easy to compare electricity rates that they supply. 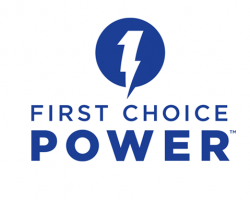 For a power company that is easy to communicate with and one that sets out all of the information clearly, there is no other better than First Choice Power. As a company that is based in Texas, Our Energy understands the needs of their neighbors and customers. That is why they have introduced a number of flexible plans that will fit into any budget. They are able to supply to residential family homes or to large commercial buildings. 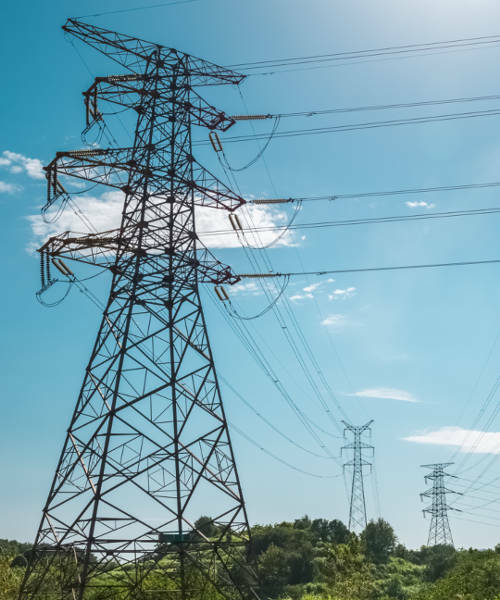 With a tailored contract, customized billing system, low prices and a customer service team that are ready to provide any assistance, Our Energy are certainly the most respected energy company in the state.